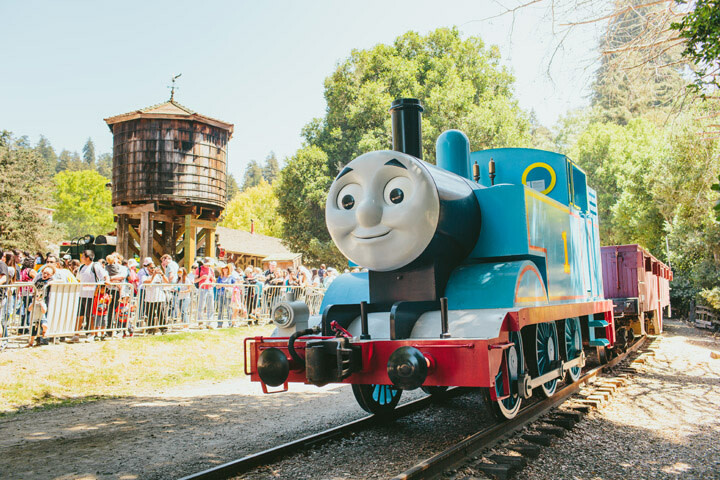 Day Out With Thomas provides an opportunity for kids to take a ride with their favourite tank engine, meet the railway controller, Sir Topham Hatt, have fun in the Imagination Station, enjoy face painting, musical entertainment and much more! Get ready for The Steam Team Tour at Heritage Park Historical Village in Calgary! Heritage Park annual passes or day gate passes are not valid for this special ticketed event. Tickets available for purchase only on ticketweb.ca. Any questions please call (403) 268-8500 or visit heritagepark.ca.